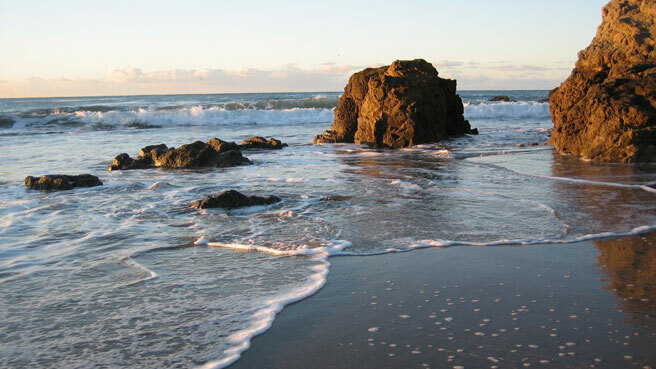 Leo Carrillo State Beach is where L.A. families go to camp, surf and play. The popular campground gives city dwellers a place to chill in the wilderness and appreciate the famous beauty of the Malibu coastline. 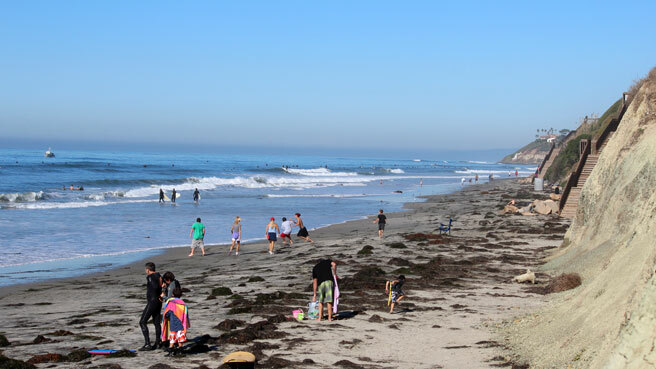 Atmosphere: Leo Carrillo attracts families with children of all ages and campers with all sorts of equipment, from giant motorhomes to tiny backpacking tents. 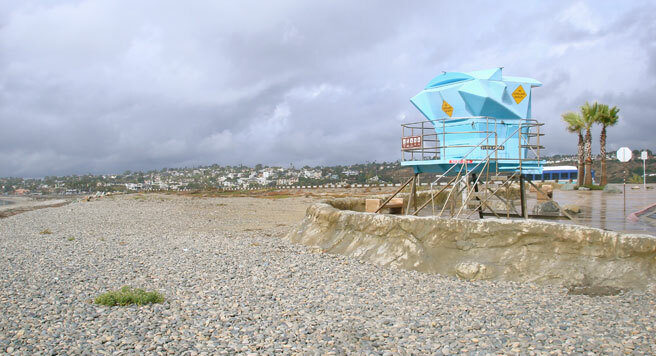 The campground and beach are alive with activity during the summer months and in nice winter weather. Parking and Entrance: Park in the day use area (fee required) on the east side of Pacific Coast Highway and cross under the road on a paved pathway. Pass some chaparral and head right onto the sand. Nice Walks and Views: Lay the baby on her blanket and check out the cool rocks standing in the ocean. If you’re looking for some seclusion, skip the main part of the beach and follow the coastline south toward Nicholas Canyon. 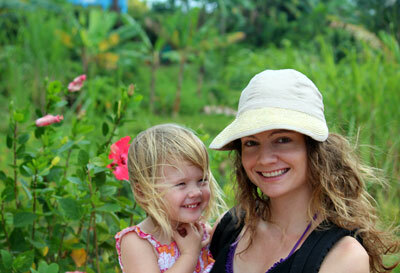 Activities for Toddlers: For older toddlers, there are tidepools and caves to explore. Rocks and all sorts of stuff from the sea drift onto the beach here, and waves break farther out so the water’s not so scary. There’s also a visitor center off the parking lot (open seasonally). Young campers usually bring bikes, scooters and rope swings to hang from the oak trees. Bathrooms: There are Porta-Potties in the parking lot and bathrooms/showers on your left as you come out of the tunnel onto the beach. Campers can also get hot showers with quarters and relish in the well-maintained campground restrooms. Perks for Parents: Surfing here and at nearby County Line draws big crowds when the waves and weather are good. 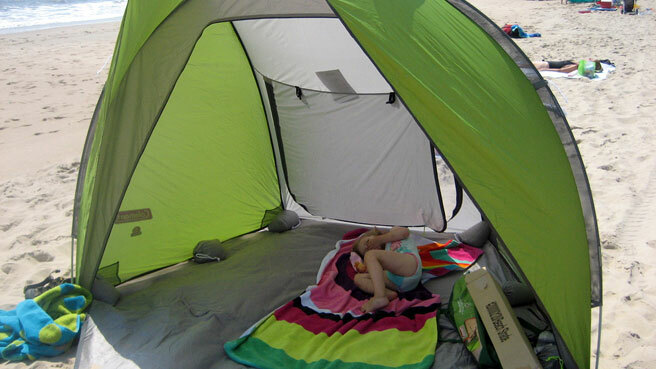 Where to Stay with Kids: Make your first time camping with kids easy by booking a site at Leo Carrillo. With a well-stocked general store and other amenities nearby, you won’t go hungry even if you can’t manage to get a fire going. Reserve well in advance (usually reservations start 6 months out, at Reserve America) or don’t even think about it. Baby-friendly Restaurants: Order your picky toddler something fried from Neptune’s Net, a super-casual, walk-up fish place with a great selection of beer and snacks. You’ll need to drive here from the beach. Motorcyclists stop here a lot on their weekend rides. The closest grocery store, (now that the Trancas Market is closed), is Pavilions, about 7 miles south on Highway 1. What Else to Do: A few miles down the road you’ll find a Starbucks, a kid’s play area and flower gardens in the same shopping center. Keep going south into Malibu for even more restaurants.